Honey Badger Oil offers black and white label services as well as custom packaging options and customer-specific labels on all of our products. We here at Honey Badger Oil Co. have been extracting and concentrating cannabis for over 20 years. With our wealth of knowledge, and tried and true laboratory methods, we have created a line of solvent-less extracts and concentrates that are not only strong but extremely pure. Our founding collective members are made up of chemists, horticulturalists, chefs as well as the most extensive group of compassionate caregivers and patients. We create highly effective bioavailable products with full spectrum cannabinoid and terpene profiles. 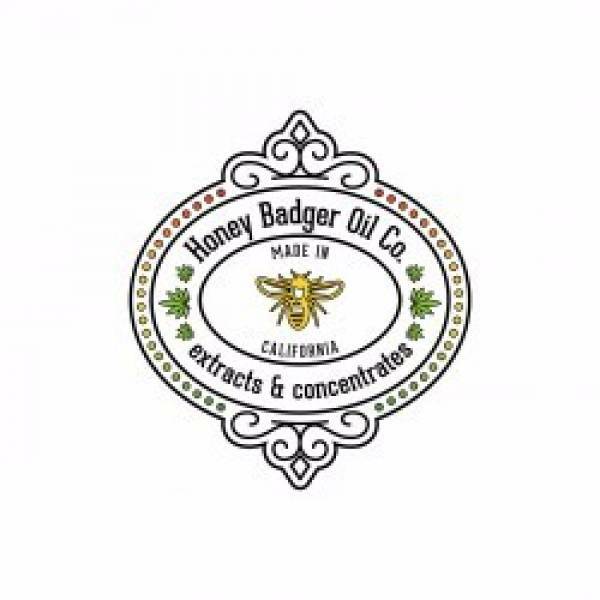 Honey Badger Oil Co. products are accurately dosed natural pain-relief products utilizing clinically tested, clean and accurate delivery methods. Most importantly, Honey Badger Oil Co. maintains industry-leading accountability driven by our patient-first mentality. We are dedicated to developing innovative and safe products to suit the needs of all our collective members. We have always seen beyond the narrow focus on CBD and THC; instead targeting our efforts on THCa, CBN and CBC therapeutic options as well as continued experimentation with full spectrum solvent-less extracts. As our product suite expands, so does our ability to source and utilize new unique cannabinoid and terpenoid profiles resulting in products of extremely high qualities and potencies. We will strive to continue to make innovative products that not only fill your needs but go above and beyond your expectations . California law requires that Honey Badger Oil Co. patients become members of the Collective. To do this, patients provide their California photo ID and a valid doctor recommendation for medical cannabis. 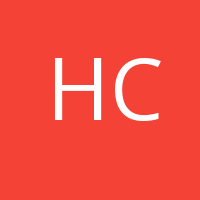 Patients are also required to acknowledge that any products they obtain from Honey Badger Oil Co. are for personal use only and may not be resold or given to others. Furthermore, patients may only obtain quantities that are reasonable for their personal use and their condition. Honey Badger Oil Co. California products cannot be sent or distributed in any way to any other state. Even if you have a valid doctor recommendation for medical cannabis in another state, we are not allowed to give products to you. In addition, Honey Badger Oil Co. complies fully with state and federal tax rules and has the required state and federal tax licenses and IDs. When you purchase products, you must pay sales tax. To ensure compliance, Honey Badger Oil Co. uses software that determines if patients in the collective have a valid doctor's recommendation. Verification software also allows us to determine our federal, state and local taxes. Some patients have concerns that concentrates may not be legal. In fact, California medical cannabis patients can possess concentrates. On February 3, 2012, in the case of The People v. Colvin, the Court of Appeal of the State of California affirmed that possession and transportation of extracted or concentrated cannabis (“separated resin, whether crude or purified, obtained from marijuana”) by a valid medical cannabis patient is legal under state law.